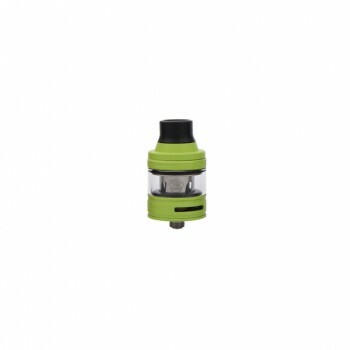 TRON-S atomizer is the newest match for the eVic Mini 60W mod with 6 colorful and cool side ejuice design. 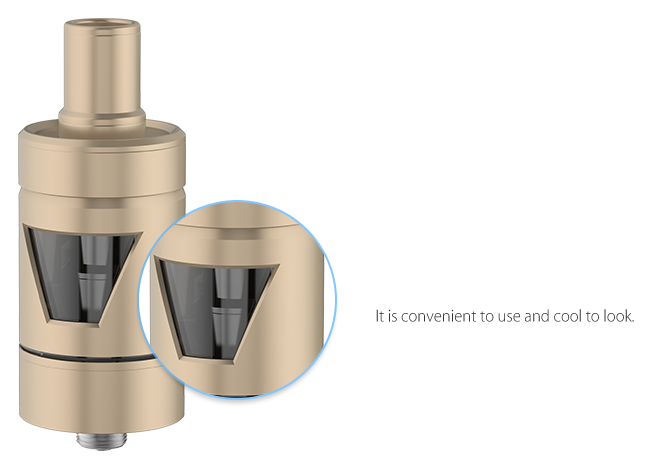 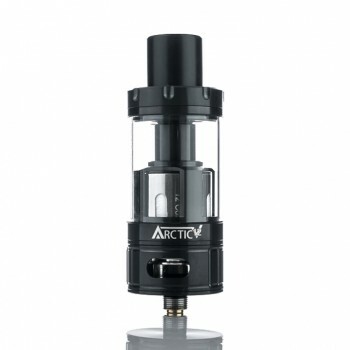 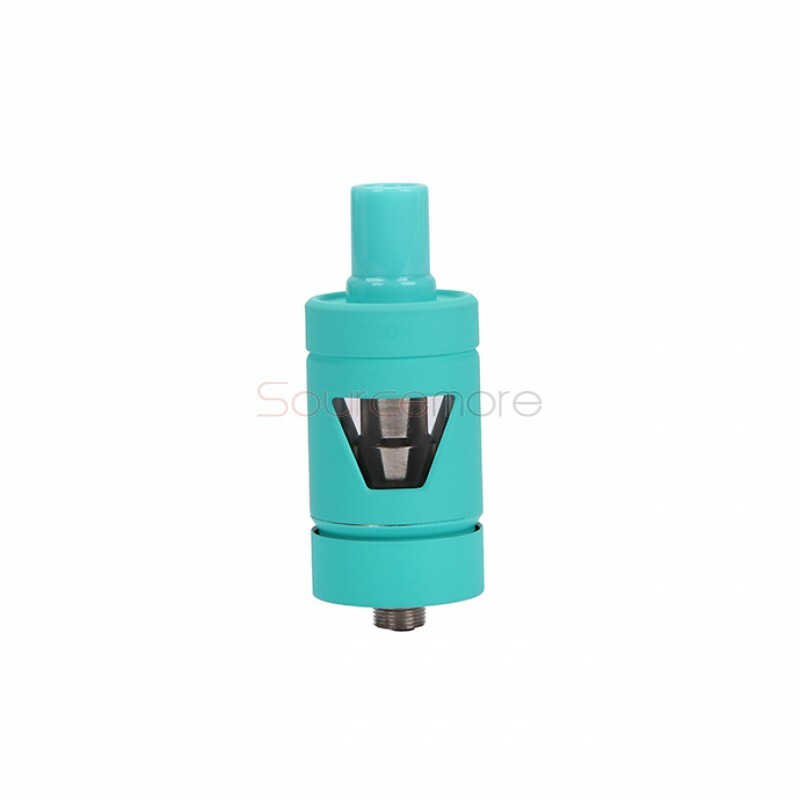 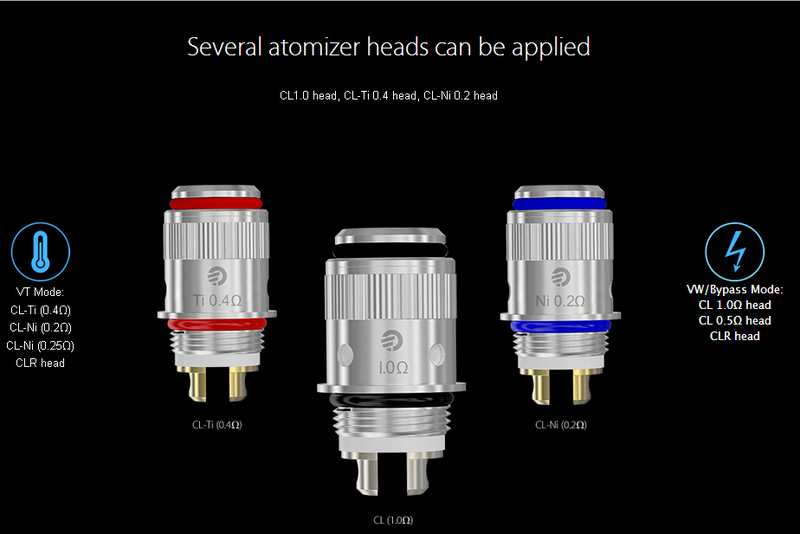 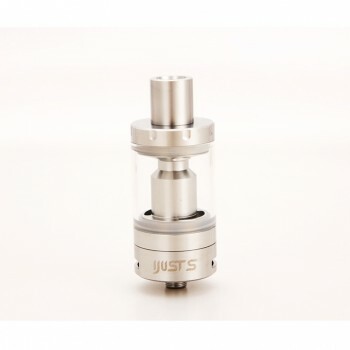 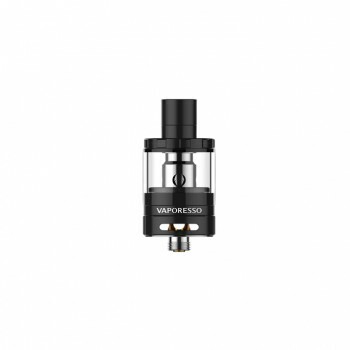 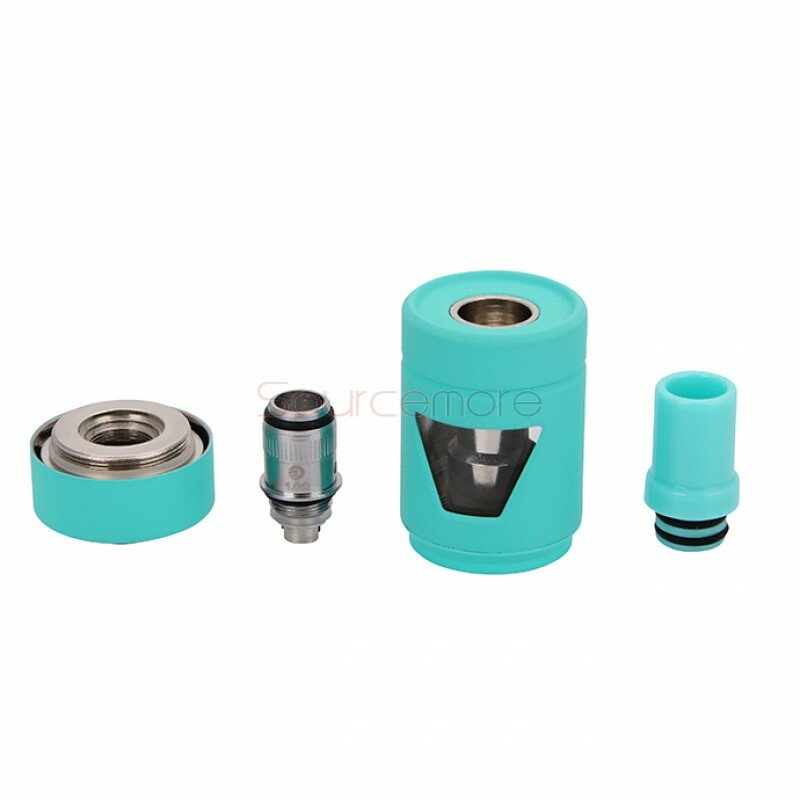 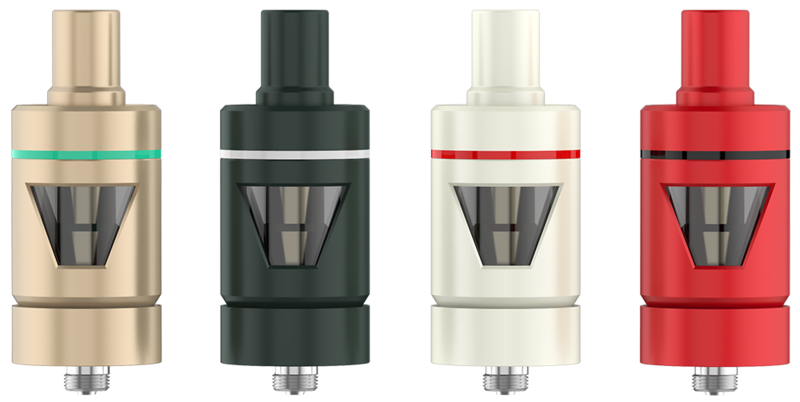 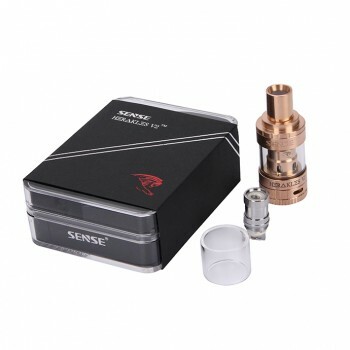 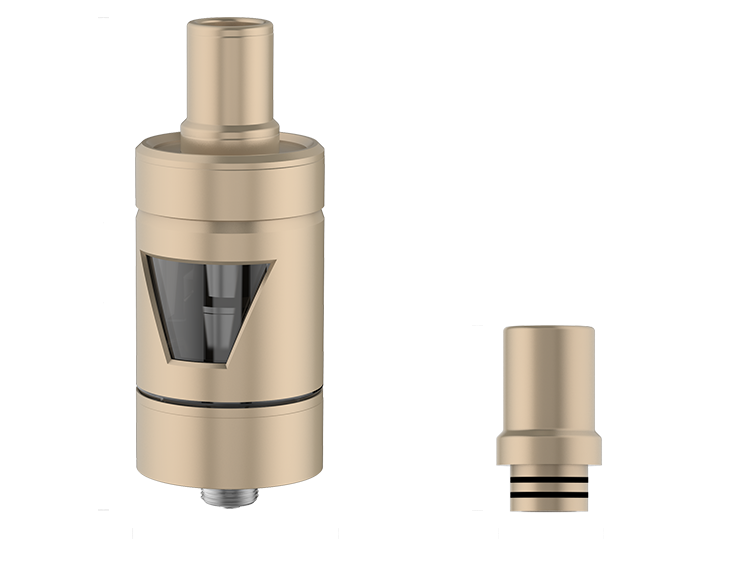 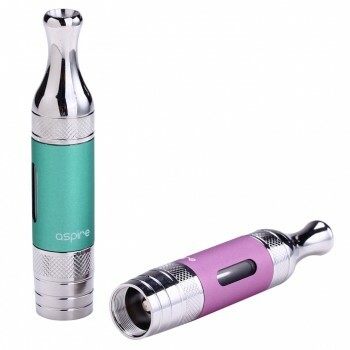 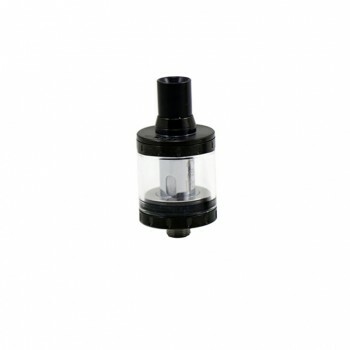 It features a 4.0ml large liquid capacity and also support 3 kinds of coil heads. 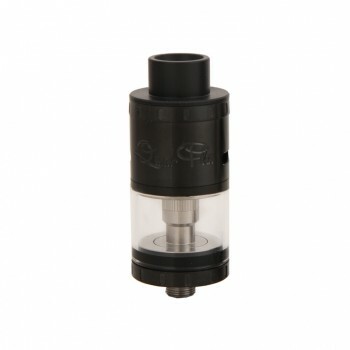 This is the side ejuice view type not the top ejuice view one.